On March 16th, 2019 at approximately 9:35 p.m., the Huntsville Detachment of the Ontario Provincial Police (OPP) was contacted by the Huntsville Fire Department. 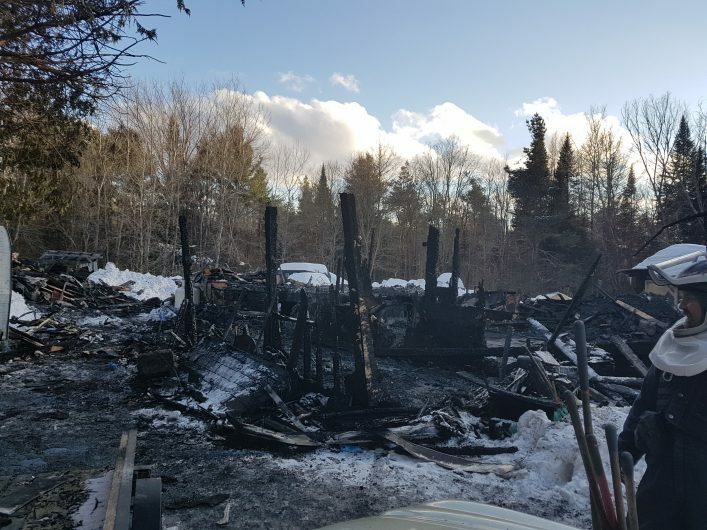 The Huntsville Fire Department requested that the OPP attend South Lancelot Road, Huntsville in connection to a house fire. Three people had escaped and were transported to Huntsville District Memorial Hospital. They were treated for non life threating injuries and released from Hospital. A 46-year-old male who did not escape was located in the home deceased. The Ontario Fire Marshalls Office and the OPP are conducting the investigation which is continuing. The fire has been deemed non-suspicious.